There is no China-based, Chinese #metoo movement as there is in the US and other countries. In the months after the #Metoo movement first shook social media in the US and other countries, “#Metoo in China” has become a much-discussed topic. What’s on Weibo provides an overview of what has happened in the PRC regarding the global #Metoo movement. Ever since the #Metoo movement caught fire on social media with people sharing personal stories of sexual harassment, many journalists, China watchers, and Me Too activists have been closely watching if, and how, the #Metoo movement would surface in China. More than five months after #Metoo particularly shook entertainment and media circles in the US, it has become evident that the #Metoo movement has not taken off in the PRC as it has in some other countries. What is noticeable about those ‘Me Too’ stories that did become big in China, is that (1) they mostly relate to sexual harassment in academic circles, that (2) the majority is linked to US-based Chinese and the overseas Chinese community, and that (3) some stories on sexual harassment that went viral in China were only framed as ‘#Metoo’ accounts by English-language media – not by the posters themselves. Some US news outlets have determined that there is no ‘me too’ movement in China because it has been silenced by the government. Although there has in fact been online censorship regarding this issue, there is no sign of a truly China-based ‘Me Too’ movement in which regular female netizens collectively share their stories of sexual abuse in the way it has unfolded in many Western countries. 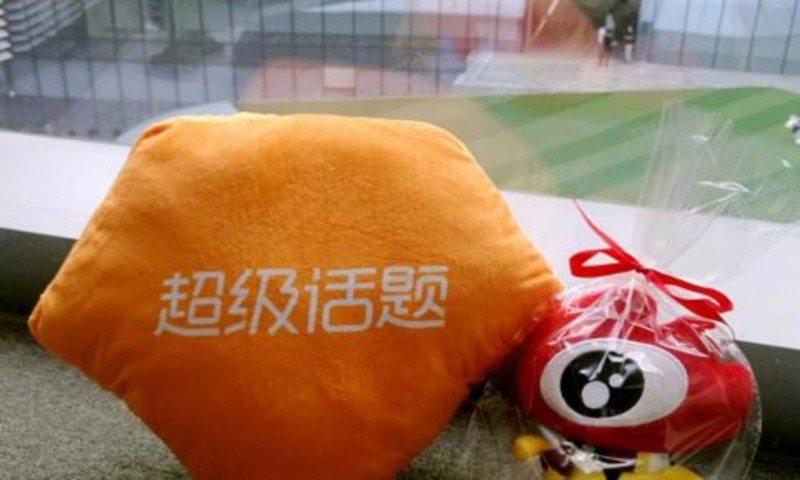 At time of writing, neither the #Metoo hashtag nor its Chinese equivalents (#我也是，#Metoo在中国, #米兔) were censored on Chinese social media platform Sina Weibo. In addition, contrary to some reports in English-language media, Chinese mainstream media have reported about the Me Too movement since October 2017, with some state-run media (e.g. CRI) serving as a platform for victims of sexual harassment to make their stories known to the public. This is an overview of some important moments in mainland China since October regarding the global #Metoo movement. 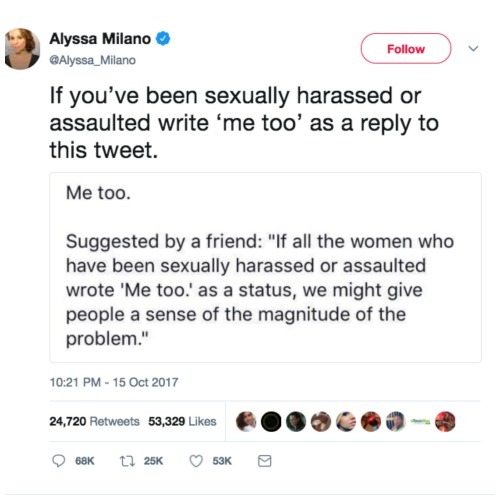 Ten days after the New York Times first published an article detailing sexual harassment complaints against Hollywood mogul Harvey Weinstein, American actress Alyssa Milano posts a tweet that urges victims of sexual abuse to come forward using the words ‘me too’. The ‘me too’ slogan was first used in 2006 by Tamara Burke to help sexual assault survivors in underprivileged communities. #Metoo soon becomes a hashtag and movement that particularly rocks the American entertainment industry and focuses on the widespread prevalence of sexual assault and harassment, especially in the workplace. Screenshot of the controversial tweet, by SupChina.com. Over recent years, various surveys have pointed out that sexual harassment is, in fact, a problem in mainland China. A 2016 survey amongst over 2000 working females conducted by the Social Survey Center of China Youth Daily indicated that more than 30% experienced sexual harassment. Another survey by the China Family Planning Association also showed that more than 30% of China’s college students have been sexually assaulted or harassed. The article and tweet trigger waves of criticism and is temporarily taken offline. At time of writing, the article is available online again at the China Daily website. Various mainstream and state-run Chinese media extensively report about the “Me Too” movement in North America and elsewhere. The 28-year-old Xu Yalu (nicknamed ‘Brazil Teacher Xu’ 巴西徐老师) posts on WeChat about how she has been harassed multiple times by the same man in Shanghai from 2013 to 2015, and that the police will not do anything to stop the man. The article, titled “I was harassed three times within two years time by an old pervert” (“上海静安寺，我2年内被一个老色狼猥亵3次”) receives more than 1.19 million views before it is taken down by Chinese censors. Three days later, Xu Yalu republishes her article on Zhihu.com where it is not taken offline. 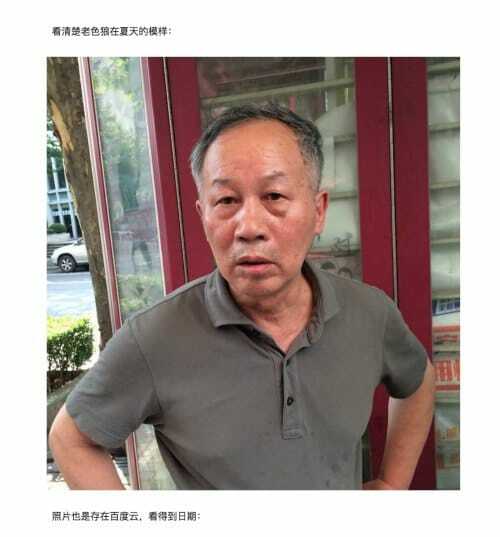 Photos of the man who allegedly harassed her various times in Shanghai were spread by Xu Yalu. 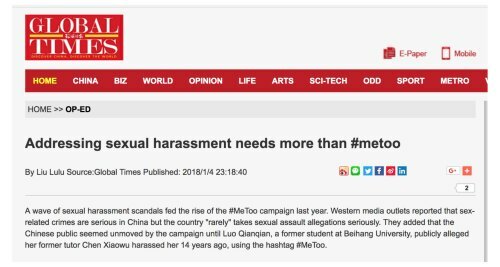 Although the original article by Xu Yalu does not mention the ‘#metoo’ hashtag once, this story is placed into a larger Chinese ‘#metoo’ context by the New York Times and Reuters. 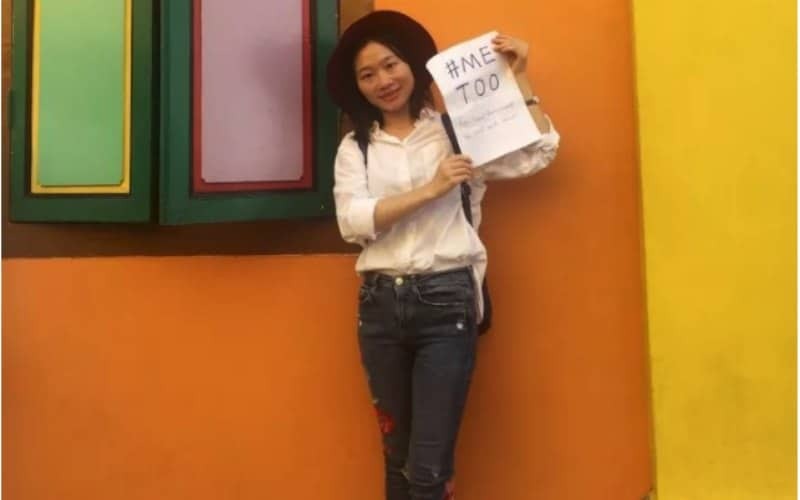 Huang Xueqin (黄雪琴 aka Sophia Huang Xueqing), a female reporter, launches a survey focused on the sexual harassment of Chinese female journalists and emerges as an initiator of a potential Chinese #Metoo movement by launching ATSH, an Anti-sexual harassment platform on WeChat. Huang speaks to various English-language media about the silence with which the global #metoo movement is met in China. According to HKFP, Huang receives over 200 responses from female journalists, of which only 16% say they have never experienced sexual harassment. 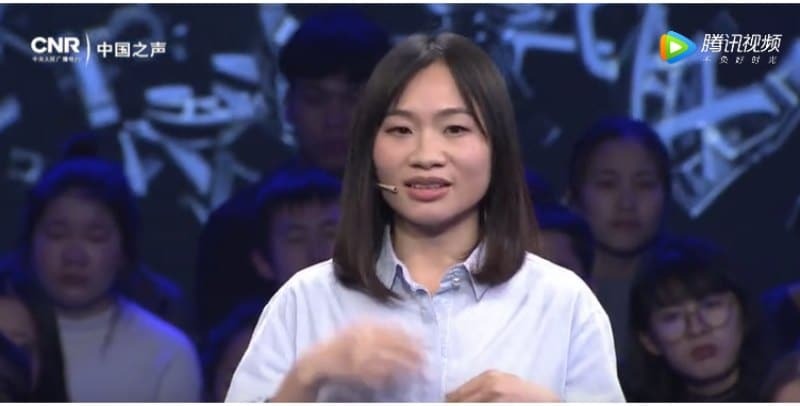 Later, in January, Huang publicly speaks out in a special show titled ‘Hear me Speak’ by the CRI TV programme “China’s Voice” (中国之声) about the ‘Metoo’ movement in China and about her personal experiences being sexually harassed as a journalist. 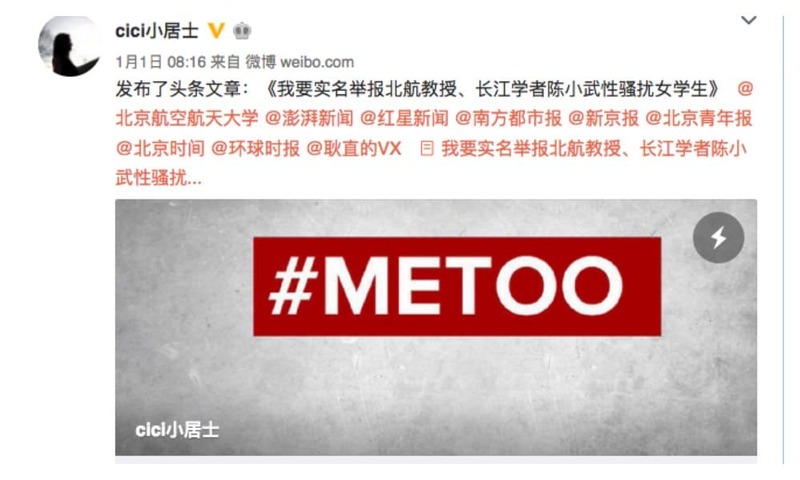 With the hashtag ‘Wo Ye Shi’ (#我也是, “#metoo”) a US-based former doctoral student named Luo Xixi (罗茜茜) comes forward on Chinese social media (@cici小居士) with sexual harassment allegations against her previous supervisor Chen Xiaowu (陈小武). Luo accuses the award-winning professor Chen of sexually harassing her and several other students 12 years ago at Beihang University, also known as Beijing University of Aeronautics and Astronautics (BUAA). On the Chinese Q&A platform Zhihu.com, Luo shares how her supervisor attempted to force himself upon her. She also posts several testimonies online to support claims that Chen also sexually assaulted at least seven other students. In a blog post on Weibo, Luo writes that she was inspired to come forward with her story when she first heard about the Harvey Weinstein scandal and the launch of the “#metoo” campaign on Twitter and Facebook. 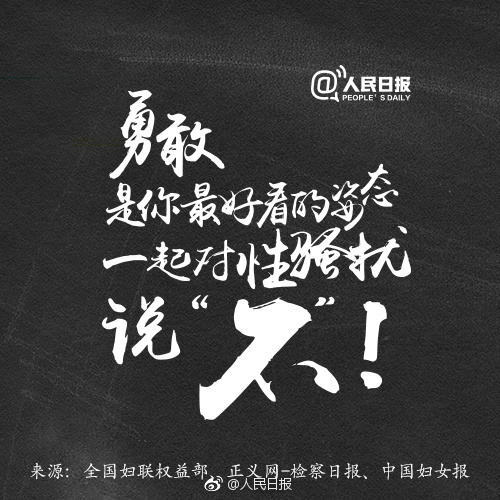 Former Fudan student ‘Taoligeriler’ (@桃莉格日勒在路上), inspired by Luo Xixi’s account, starts a petition asking Fudan University in Shanghai to do more to tackle the problem of sexual harassment on campus. 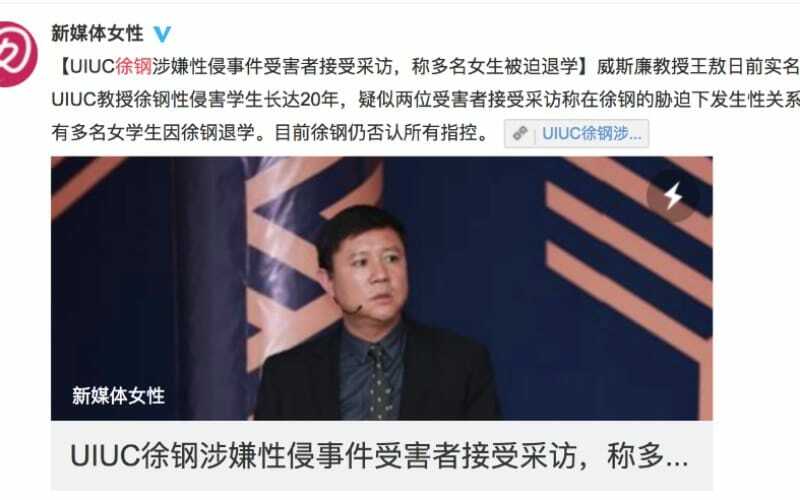 After investigating the claims of Luo Qianqian and other former students, Beihang University fires Chen from his position. Three days later, the Education Departments also recalls his scholar title. One of them is an anti-sexual harassment manifesto drafted by Xu Kaibin 徐开彬, a journalism professor at Wuhan University. It is signed by approximately 50 instructors from over 30 Chinese colleges. 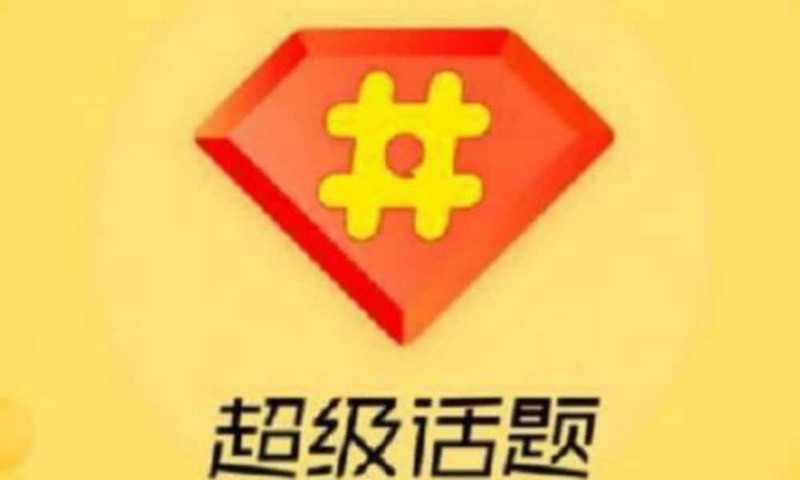 Although there are not many accounts of women sharing their own stories of sexual assault on Weibo, various hashtags emerge on Chinese social media as variations to #metoo. 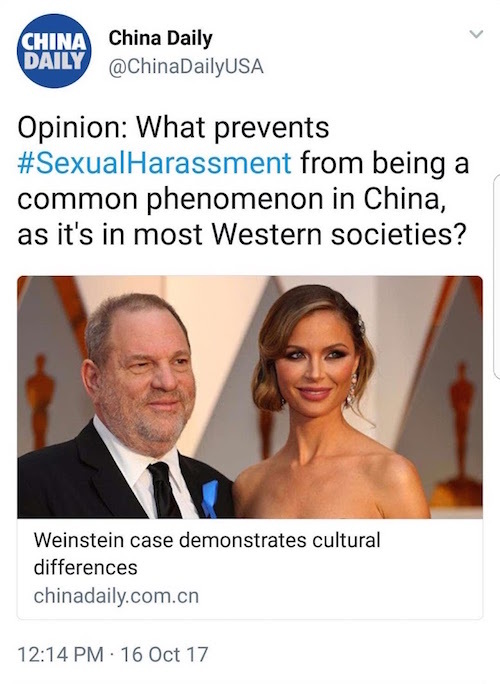 Besides #woyeshi (#我也是）there is also #MeTooInChina (#MeToo在中国). From January 17 to February 17, the hashtag #MeTooInChina gets temporarily blocked on Weibo. 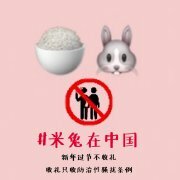 In response to this, Weibo users launch the alternative hashtag #mitu, written as #米兔, which literally means ‘rice bunny’, but sounds like the English #metoo, and the hashtag #MiTuinChina (#米兔在中国#). 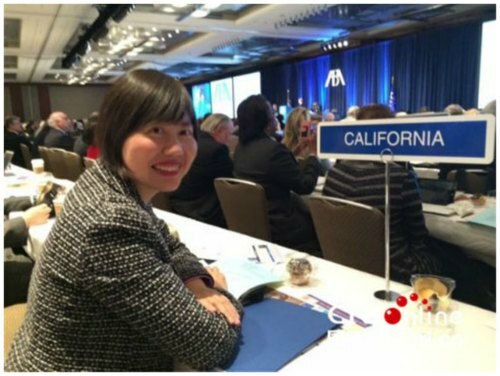 Chinese state-run news outlet CRI.com publishes a feature article about LA-based Chinese-American lawyer Hua Qiang (华强) who has joined the #metoo campaign by sharing her story of sexual harassment. Photo of Chinese American lawyer Hua Qiang, via cri.com. Hua Qiang tells CRI that during a 2008 annual conference for lawyers, an influential lawyer by the name of Malcolm S. McNeil gave her a ride home after her car broke down. On the highway, Hua states, the lawyer suddenly started harassing Hua, grabbing her bosom, while driving. Too afraid to cause an accident on the freeway, Hua was too scared to fight him off. His wide network and strong influence in the area also made Hua too afraid to speak out, until the #metoo movement arrived. 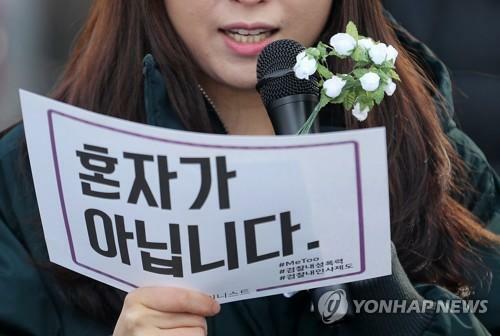 The spread of the ‘Me Too’ movement in South Korea makes headlines in Chinese (state) media and becomes a topic of discussion on Chinese social media. Chinese assistant professor of East Asian Studies Wang Ao (王敖) at Wesleyan University, Connecticut, writes an article on sexual harassment on Chinese social networking site Douban, in which he expresses his admiration of Luo Xixi and her #MeToo story. In a lengthy post*, Wang details sexual harassment cases he has encountered inside academic circles. In one example, Wang tells about an acquaintance who planned to study overseas and received an invitation from the professor in charge of admissions. 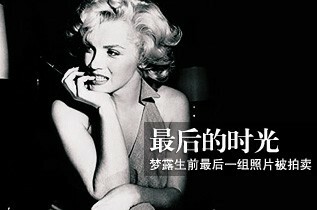 When she arrived at his Beijing residence, the man tried to grab her and she finally manages to escape. Wang also alleges that the same professor has been targeting students for more than 20 years, and even had to change schools because of it. 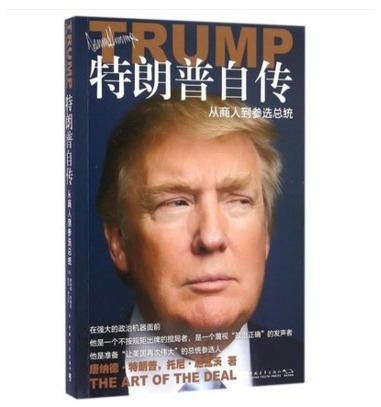 Although Wang does not mention any names in his article, the Douban link is soon removed. Wang Ao publishes another article on March 10, first on Douban and then on Zhihu, in which he provides a name with the professor mentioned in his earlier story. According to Wang, it concerns Xu Gang (徐钢), better known as Gary Xu, a prominent art curator at the Shenzhen Biennale and associate professor of East Asian studies at the University of Illinois Urbana-Champaign (UIUC). UIUC is known for its large numbers of Chinese students. Wang adds that not only students but also some his own colleagues became a victim of Xu’s improper conduct. A female commenter under the name “Survivor 2018” replies to the thread, telling her own story of alleged abuse by Xu Gang. 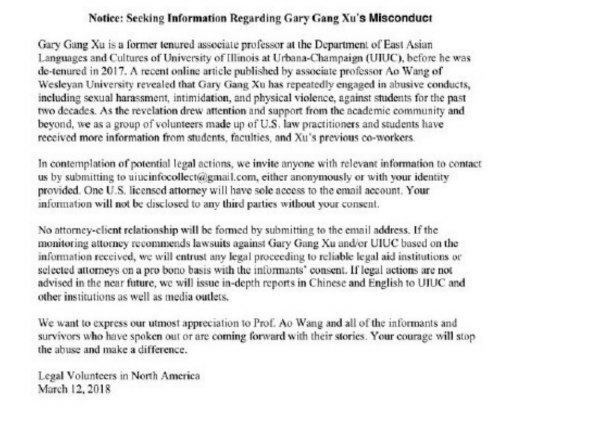 Chinese law graduates in North America start asking people to offer relevant information regarding Xu Gang’s misconduct to be able to take legal actions against the professor. On March 16, Xu Gang posts a lengthy article through WeChat in response to the accusations made against him. Xu states that he supports the #MeToo movement, but that he denies any sexual misconduct allegations and says that Wang just aims to destroy his reputation. Meanwhile, Chinese media outlet Sixth Tone reports that two women have come forward about sexual misconduct they say they experienced at the hands of Xu. One woman told Sixth Tone she was forced into unwanted sexual actions with Xu, which she says “ruined her life” at the time. She furthermore claimed that other UIUC students also had sexual relations with Xu. In 2015, an undergraduate student already reported Gary Xu to the school for engaging in sexual misconduct with several female students. Xu has since also been fired from his post as the curator of the upcoming 2018 Shenzhen Biennale. Many discussions using the ‘metoo’ hashtag on social media now relate to how the #metoo movement is gaining traction in South Korea. *MeToo: 34.8 millions views, 20.000 comments, 241 fans of this hashtag. *WoYeShi #我也是: 1.7 million views, 2339 comments, 6 followers of this hashtag. *MeTooinChina #Metoo在中国#: 7.2 million views, 6941 comments, 134 followers of this hashtag. *MiTu #米兔: 3.2 million views, 8050 comments, 0 followers. *MiTuinChina #米兔在中国: 3.5 million views, 4456 comments that include this hashtag, 64 followers of this hashtag. 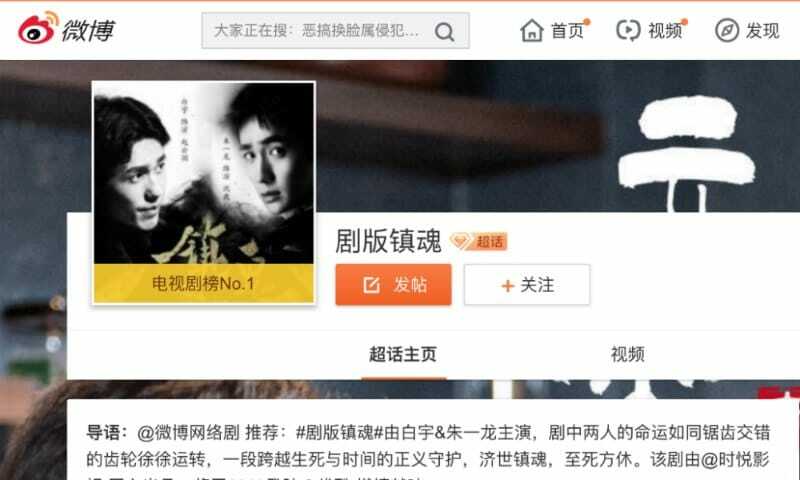 A two-decade-old sexual abuse case becomes trending on Weibo when Canada-based netizen named Li Youyou (李悠悠), inspired by Luo Xixi and ‘#metoo’, comes forward on social media about a Peking University classmate named Gao Yan (高岩), who committed suicide in 1998. 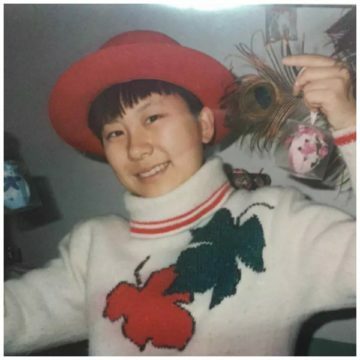 Twenty years after her death, Li and some of Gao’s other old classmates, link Gao’s suicide to the behavior of Professor Shen Yang (沈阳), who had since moved on to work in the Literature & Language department of Nanjing University. They claim Gao was raped by the professor on multiple occasions over a two-year period, and had been called “mentally ill” by him. The case draws much attention and also leads to the dismissal of Professor Shen. 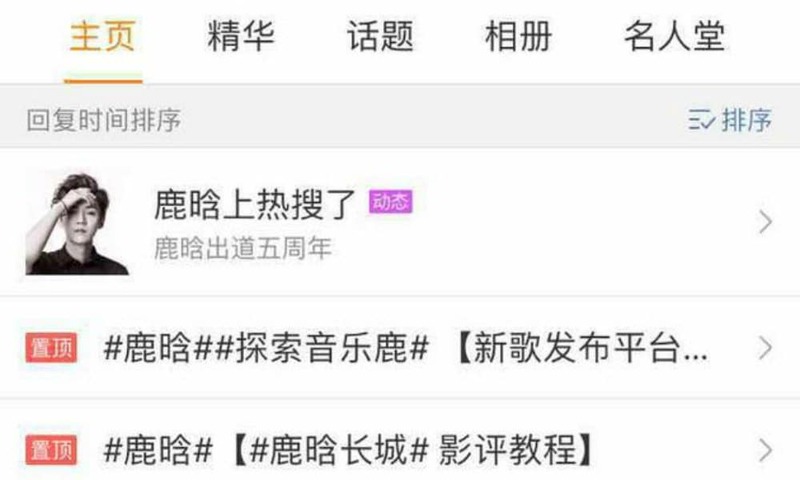 On Chinese social media, rather than a ‘#metoo’ movement, netizens link the story with that of two other university suicides, namely that of male student Yang Baode (杨宝德) and Tao Chongyuan (陶崇园); they address a bigger problem of exploitation of students in Chinese universities. More than sexual abuse, it is also about emotional and verbal abuse, and official misconduct in academic circles – regardless of gender. Also read our article about this here. By now, there are sporadic discussions of China’s ‘metoo’ movement on Weibo. “I still hope #metoo can influence China,” one netizen (@末未木十) writes. Perhaps saying that there is no Chinese MeToo movement at all is too crude; after all, there are important stories and initiatives in China that are connected to the global #metoo movement. But unlike in the US and other countries, these events have not led to a wider movement of common netizens widely sharing their own stories of abuse on social media. Stephany Zoo at RadiiChina says that ‘metoo’ has not taken off because China’s business landscape is built on guanxi, relationships, and that speaking out would pose too much of a risk to individuals within such a stability-focused culture. One Chinese blogger claims that China’s metoo movement has been hindered by, amongst others, the decade-old abuse case of Tang Lanlan. This case triggered massive attention earlier this year when Chinese media exposed the identity of the victim, potentially ruining her chances to lead her life out of the public eye. The Chinese so-called ‘human flesh search engine‘ could cause victims of sexual abuse to become victimized once again by becoming the focus of attention in an online environment that is joined by more than 700 million people; in order to protect oneself, not speaking out in public might be the safer option in the eyes of many people. But maybe there is also another reason for it, namely that some social movements emerge in a country because it is the right time and the place for it. Just as many Chinese movements have never emerged in the US, many American movements will have no success spouting up in the PRC. #Metoo is not a movement that can have a cookie-cutter approach – even if it does spring up in other countries, it will have different shapes, voices, and outcomes. Want to support what we do? Please see our donations page. Please add the latest news about Professor Shen Yang into this article. Looking forward to that. Thanks for letting us know, we’ll try to update asap.